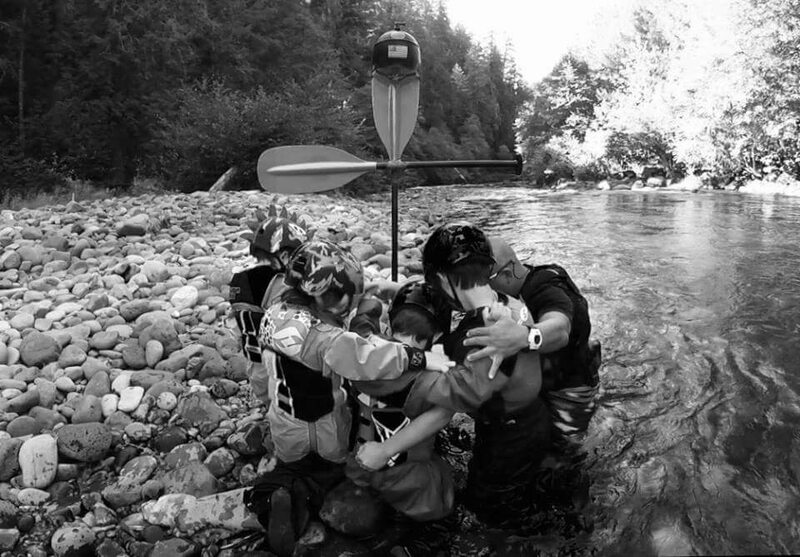 The Pure Spirit of #DBFamily ~ Paul Eckel and the River Warrior Family. | DBP MAGAZINE ONLINE The World's Best Free Whitewater Publication. 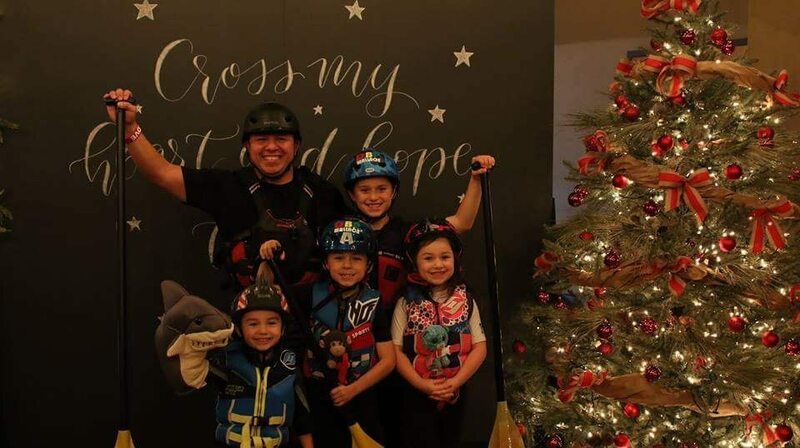 Now for a story filled with love: for the river, for a father, and for four young siblings who have experienced some very hard and some very joyous times in life- the River Warrior Family of Oregon. DBP Admin Paul Eckel and his kids Uno (Cayden), BG (Ashten), Sweet Petunia (Lexie), and Little Beast (Tristan) have been featured before in our Magazine, and have since has to survive and overcome separation by the courts. 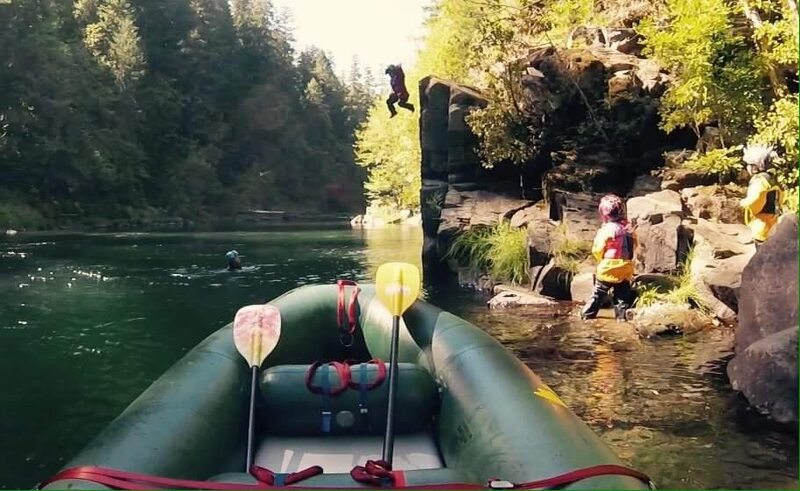 We won’t delve too much into details, because thankfully the Family is whole and healthy, but suffice to say that a major point made against his fitness to be a father was the fact that he and the children paddle -very successfully, mind you- Class IV whitewater together. Their struggle to survive as a family unit and the bias of non-paddling authorities that portrayed Paul as an unfit parent risking the lives of his children were part of the basis of compiling the #DBFamily issue in the first place. This article is unique in that instead of a traditional written story, Paul decided to turn over the reins of creation to his oldest son Cayden. Known as “Uno”, this young man conducted very thorough and professional audio interviews of his younger brothers and sister with the original intention of us transcribing them to the written page. But the sweetness of their voices and the purity and soulfulness in their young hearts as they faithfully answered their oldest brother’s questions was so beautiful that it moved me to tears. 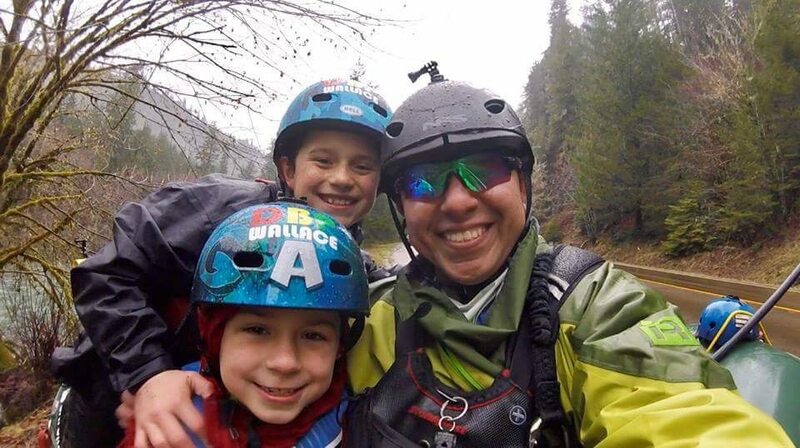 Part of the function of these articles were intended to demonstrate to folks around the world, in particular the non-paddlers, the value in sharing love of whitewater with our children. But a twin motivator I originally offered to the authors was the record they would be preserving for their loved ones in the articles that would be treasured in years to come. With that in mind, I decided with Paul that we would present the River Warrior Family story in the original format, the vocal audio files of the children themselves, not just for our entertainment and enlightenment but for their own personal record. In the first part of the interviews, Uno talks to BG (Aged 7) about what he loves about the river, and what his favourite river is. 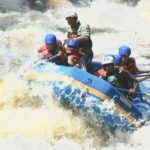 In the second part, Uno talks about what he loves about rafting with his dad, and his favourite day on the river. In the third part, Uno interviews his little sister, Lexie, about what she loves about the river and paddling with her family. 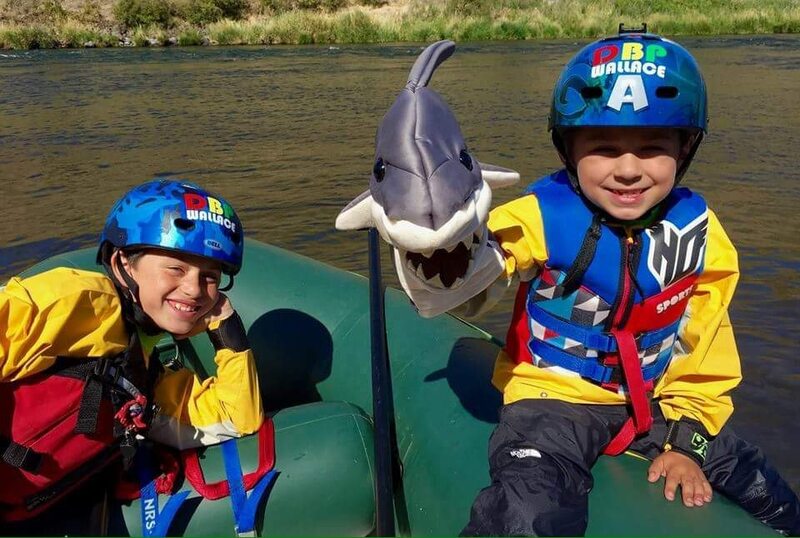 In the 4th and final part, Uno talks to his little brother, Tristan, about why he loves rafting and watching videos of rafting! 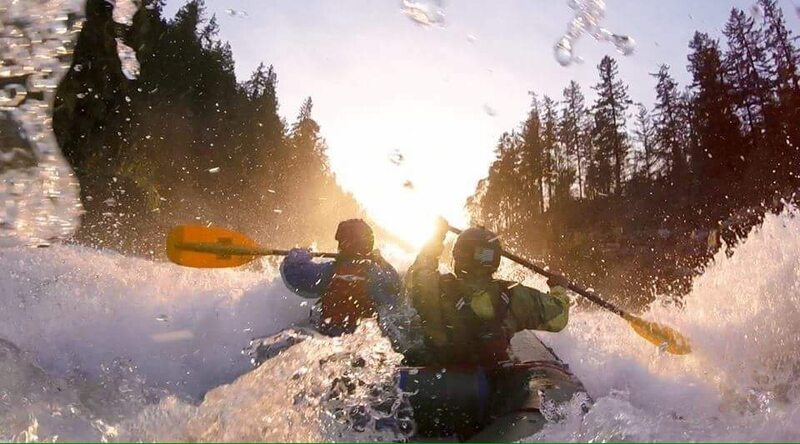 Paul also does a fantastic job capturing moments of triumph and beauty on the river with his GoPro. A few of these clips are also included herein, making this a remarkable 3-D story of the River Warrior Family in action. As Paul said to me, “I do not know if I am proud as much as I am just thankful to be the Father to these incredible children. 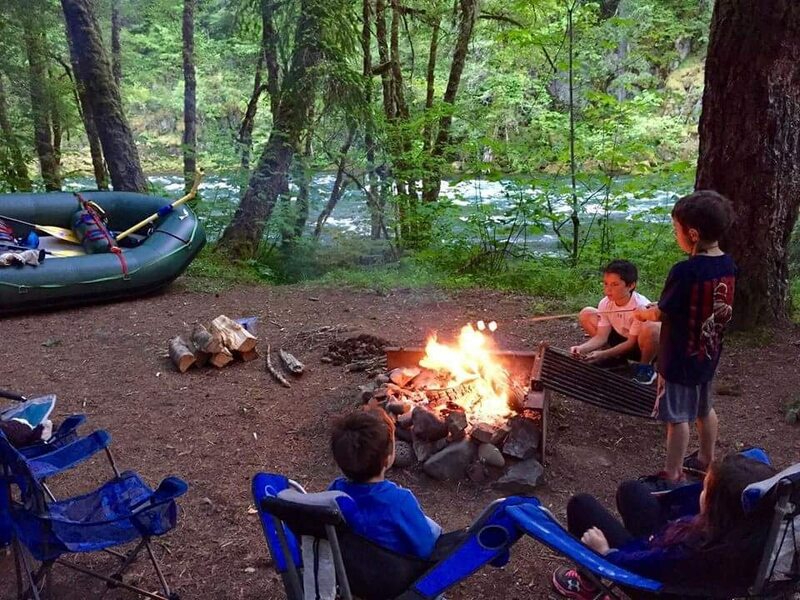 The gift of their love and passion for life is more than I deserve and has been the fight of my life since August, to just be in their life … let alone get to be on the river.” So now I turned it over to Paul C. Eckel to describe in words his Family, and the kids in their own words. My goal as a father has always been to let children be children. To give the gift of “fearlessness” wrapped in love. My pursuit is for each child to find their true self and express that with a passion for people and what is right, good and fun. We are no different than many families and have had to overcome tremendous adversity. We are so grateful to a Creator who would bless us with the Liquid Kingdom. The river has given more to us than we could ever give back. The children provide me a lens by which the world looks innocent and in this purity I find a harmony with purpose expressed through unconditional love and joy. 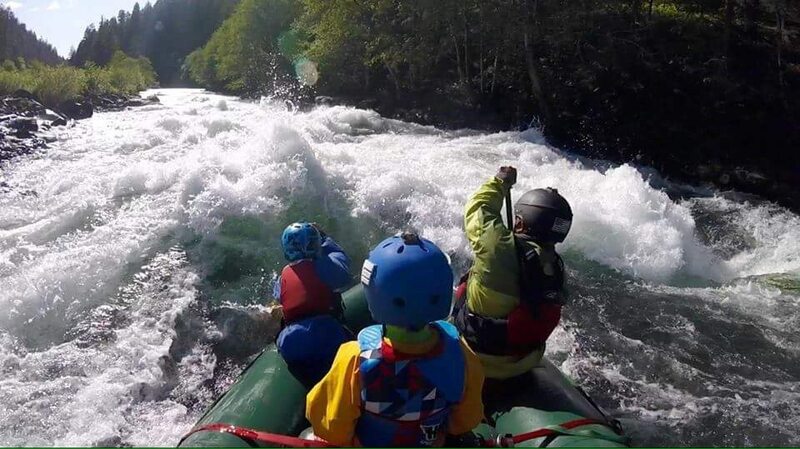 In ten years I see these children pushing the limits of the next generation of whitewater athletes. My goal has always been to beat the Oregon Raft Team as an all River Warrior Family Team. I would love to open up a Non-profit to get as many people on the beautiful rivers as we introduce people from all walks of life into the Liquid Kingdom River Warrior Family style, because we do it just that different. I plan on running the rivers of the world with this incredible crew and hopefully they will never tire of taking their Dad along for the adventure. IT’S SIMPLE ~ #OneLoveOneRiver and #DBFamily Anew.